When Abu visited his home country of Afghanistan, he was shocked by the poor healthcare infrastructure. The low doctor to patient ratio resulted in doctors making quick diagnoses in order to manage high patient volume. Oftentimes, quick diagnoses are inaccurate, including countless overlooked breast cancer cases. 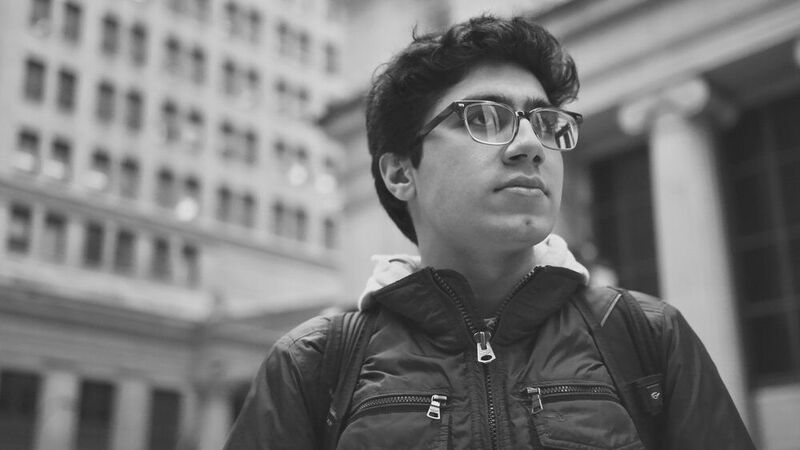 Upon returning to the United States, Abu taught himself machine learning and computer vision, and began writing an algorithm to accurately diagnose breast cancer automatically in mammograms. The technology detects and diagnoses anomalies within scans better than humans. To continue his progressive work, Abu created GliaLab, a health technology company developing innovative, data-driven AI solutions that improve the diagnosis and treatment for patients, reduce the cost of healthcare and create a way for physicians to manage, collect and store patient data without error. Abu’s technology has already facilitated the diagnosis and treatment of breast cancer for more than 15,000 patients. Recently, GliaLab built an online interface allowing anyone to upload mammography scans and receive a diagnosis immediately, at no cost to the patient. Looking forward, Abu hopes to apply his work to other areas of medical imaging such as CT scans and MRIs, and make an even larger impact on patients with a wider range of illnesses.